In conjunction with The Museum of the American Cocktail, Mondo proudly supported the global industry and bartending community by hosting a cocktail function putting the spotlight on bartending talent and premium mixed drinks enjoyed in a responsible, social environment. While wine and beer were on offer, guests also enjoyed custom made cocktails designed by them with all the proceeds for each $10 cocktail going to support the efforts of Onegreencup, an Australian initiative promoting a recycling polycarbonate cup scheme for all events to massively reduce the waste impact. The Vanguard, known for its live music scene kept the crowd entertained as guests dined on dined on tasty canapés provided by Bayleaf Catering. The event was proudly supported by Think Spirits, Bayleaf Catering, Lovells Lager, Fever-Tree and Preshafruit. Mondo Bartenders have been providing mobile cocktail bars, juice and cafe services, beer and wine tastings, champagne towers, beverage concepts and cocktail team building events throughout Australia for the last 12 years. The business, recently taken over by Chris Stubbs of Bayleaf Catering, has become renowned in the events industry for corporate, backstage and festival catering. World Cocktail Week was established to promote a better understanding and appreciation of the art of the cocktail and its history, and responsible drinking. 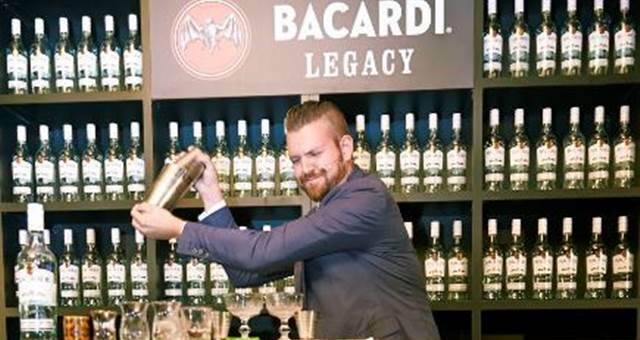 The Mint came to life last week for the annual Bacardi Legacy competition final. 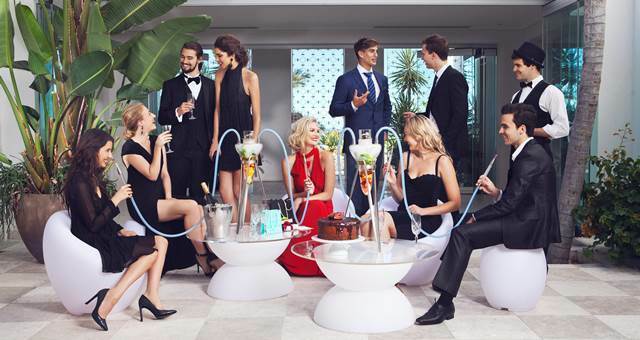 The hubbly bubbly has been reinvented for modern partygoers.